We would like to welcome a new student to NOVA Academics… Brandon Forestal Belley. Brandon is a recent graduate of our very own Residential and Commercial Drafting program. 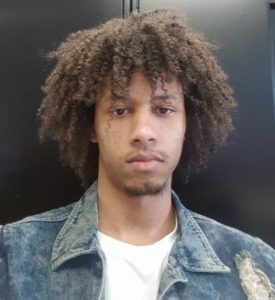 He plans to go into Architectural Technology at Dawson College and is completing his advanced Math and Science courses, which are the prerequisites into this program. We really appreciate Brandon’s drafting skills as drawing and design are a big part of the new Science and Technology course here at NOVA Career Centre.